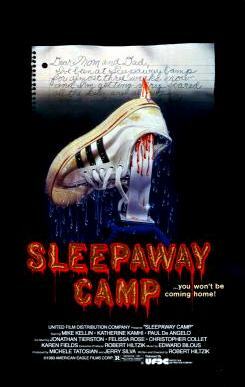 Sleepaway Camp is an infamous 1983 exploitation slasher. We reflect on our own summer camp experiences and discuss the movie. This one is about that young girl and her cousin (Jonathan Tiersten, whom we’ve met at London’s Shock Stock) sent to a summer camp, where a group of killings begins shortly after their arrival. 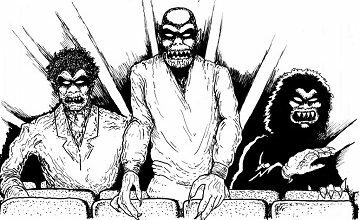 It’s known for a shocking ending that remains shocking to this day, making it a cut above your usual 80s slasher fare.